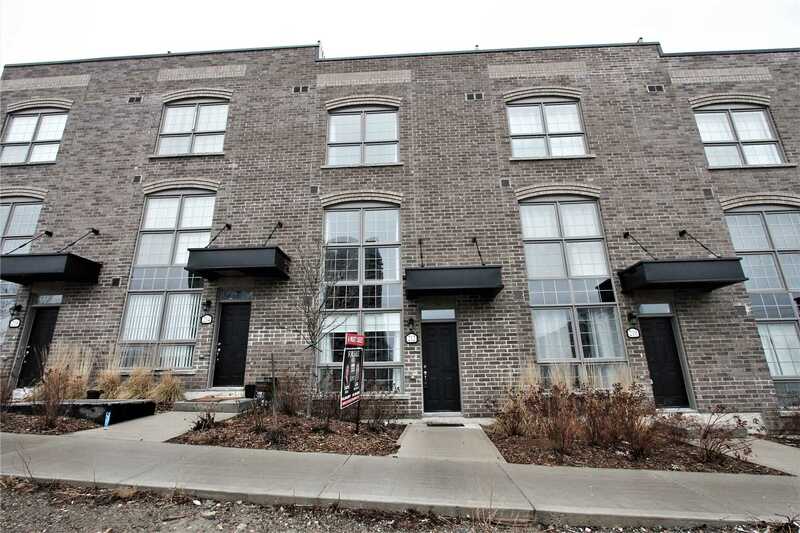 'Heritage Towns In Davenport Village.' 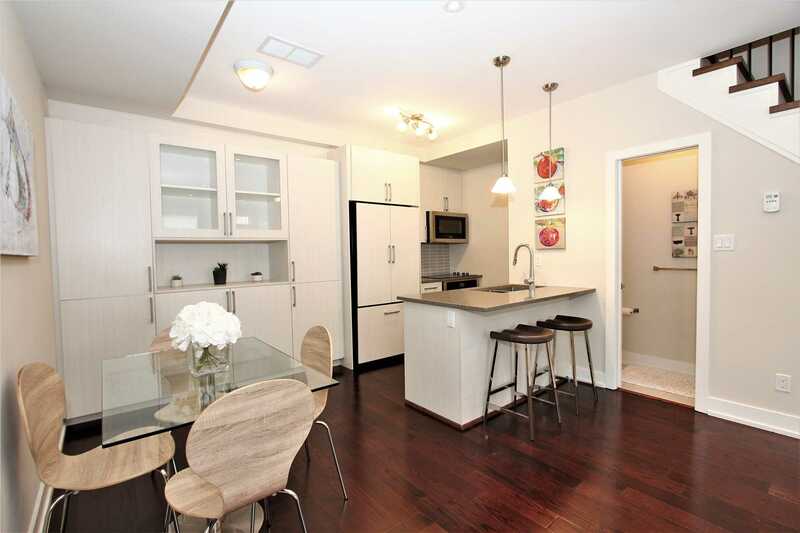 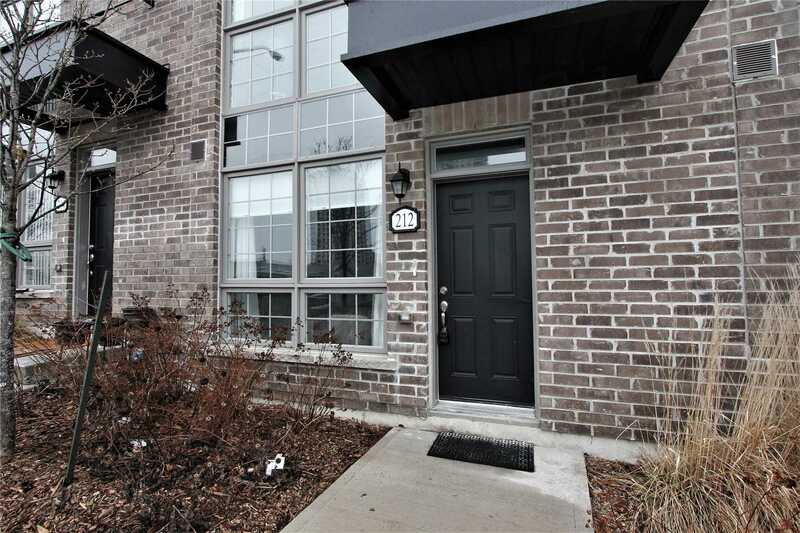 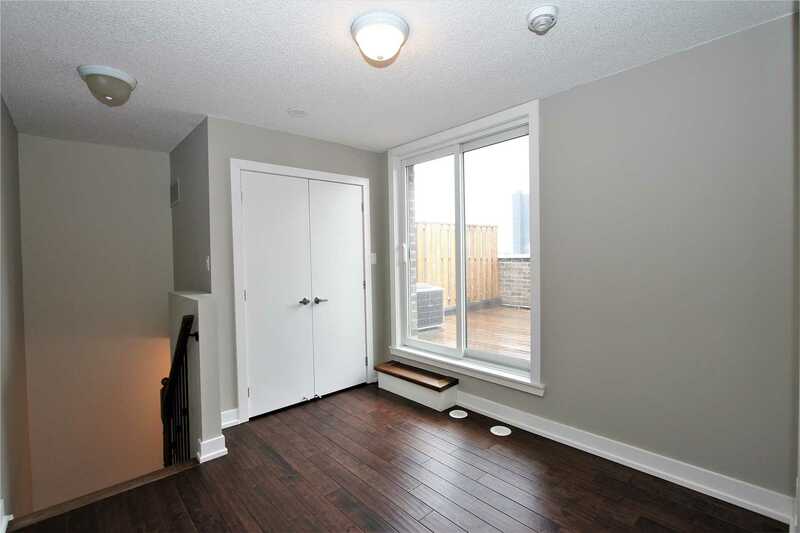 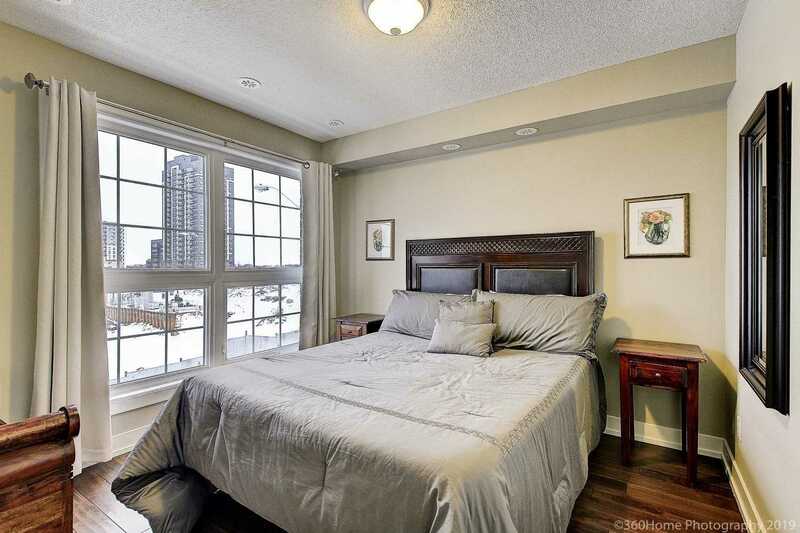 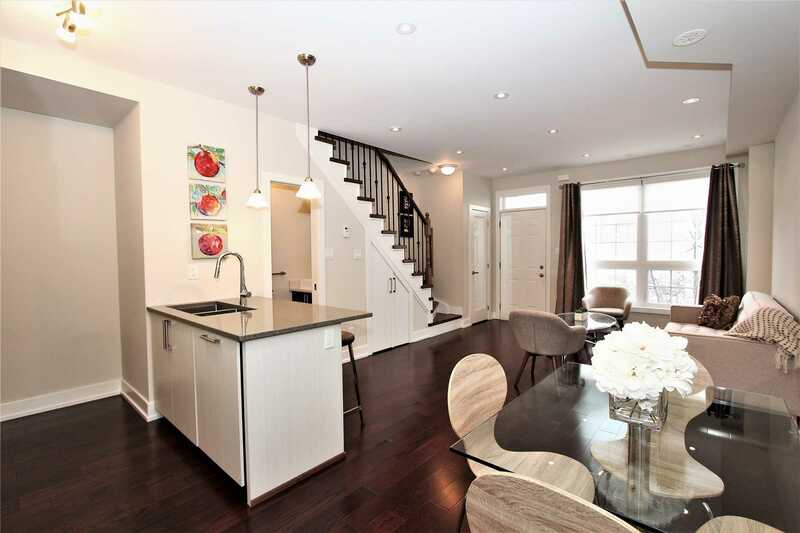 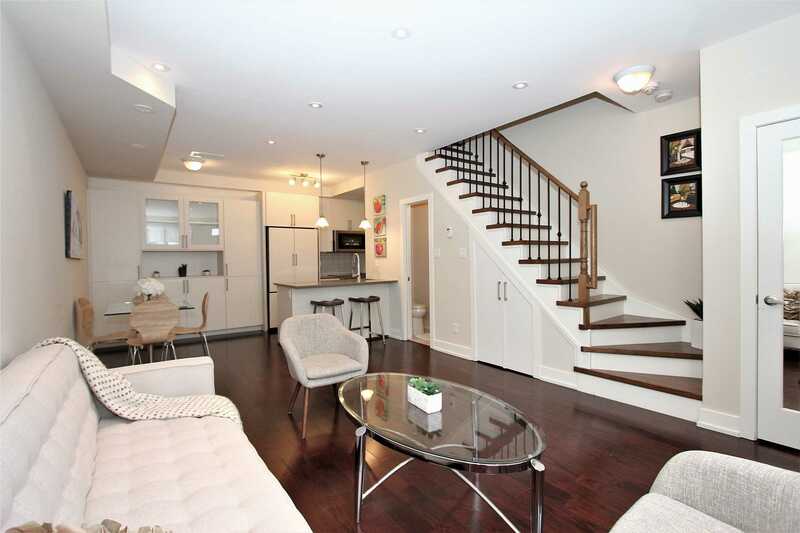 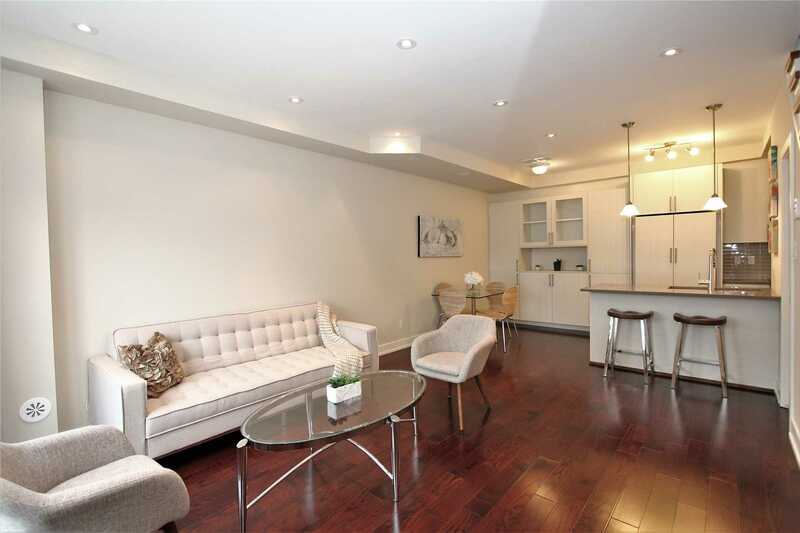 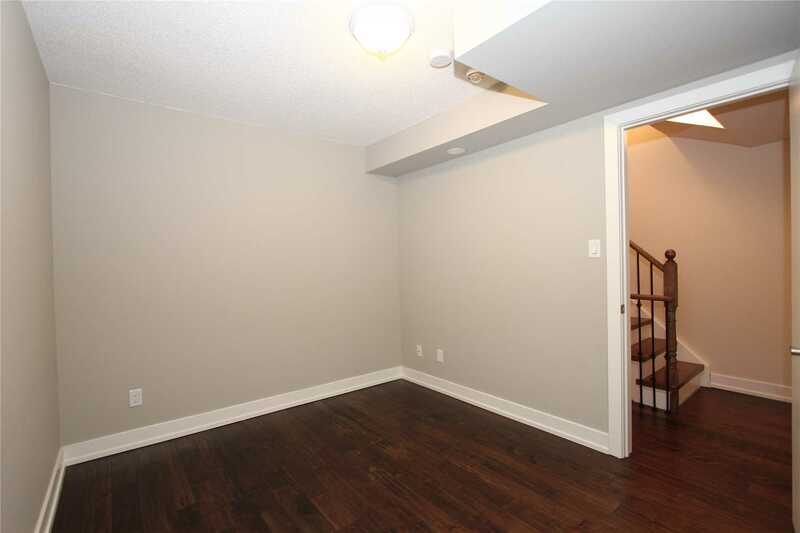 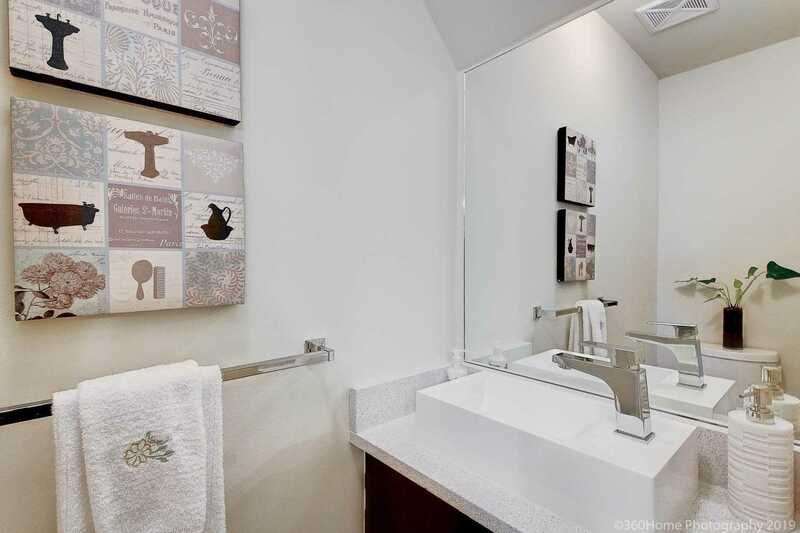 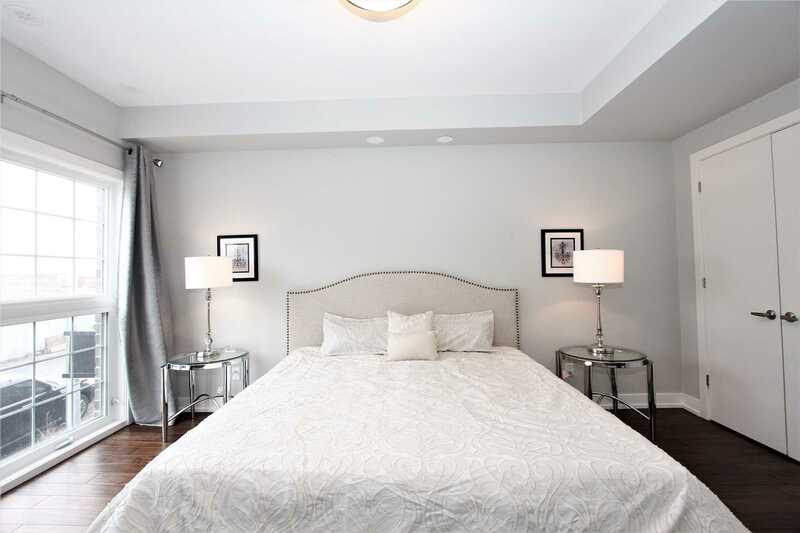 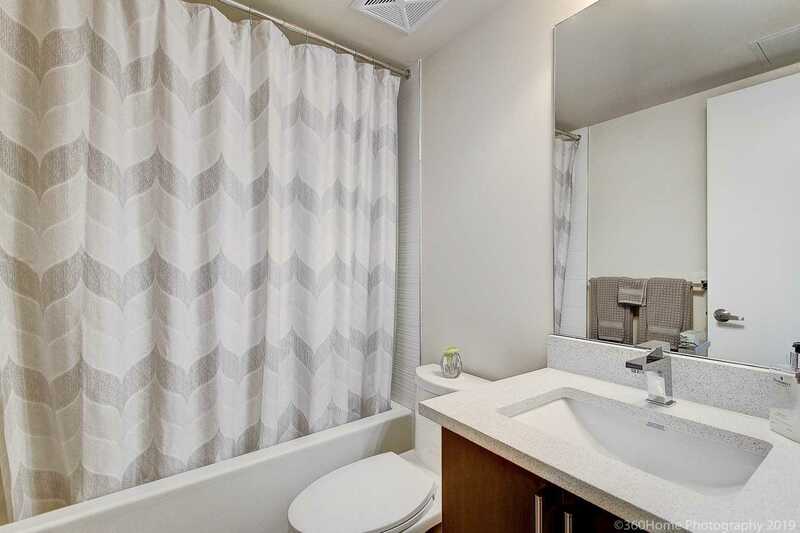 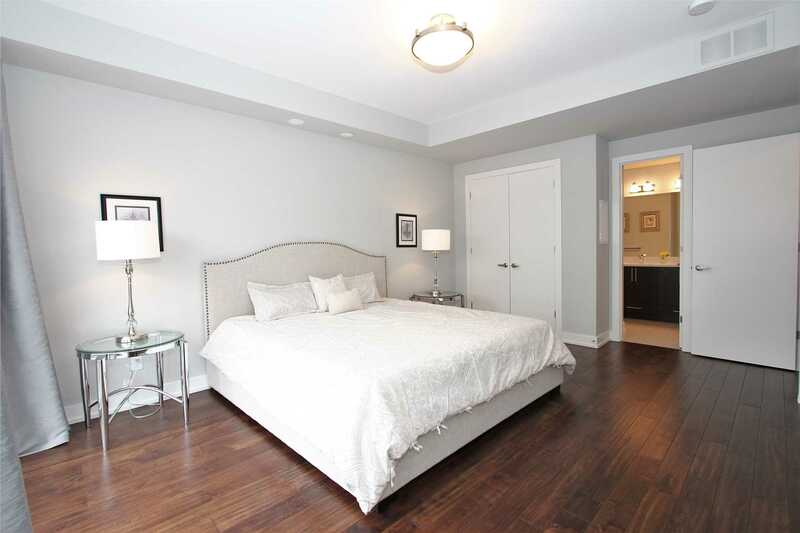 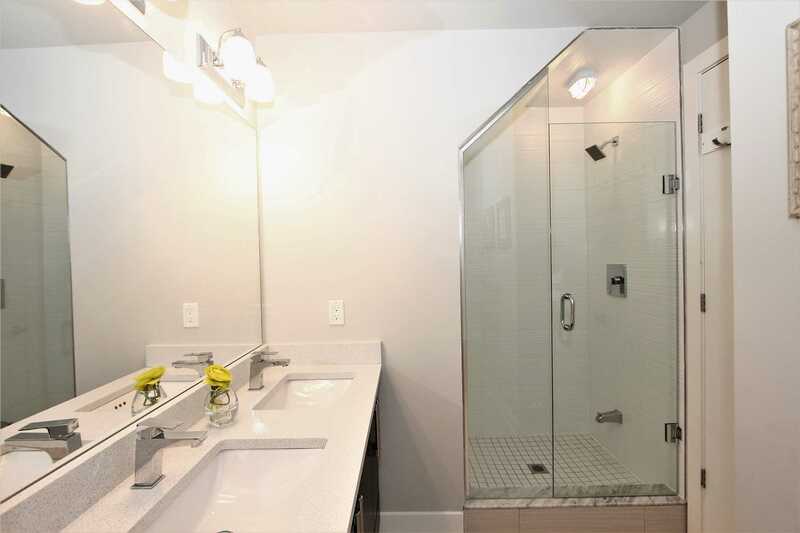 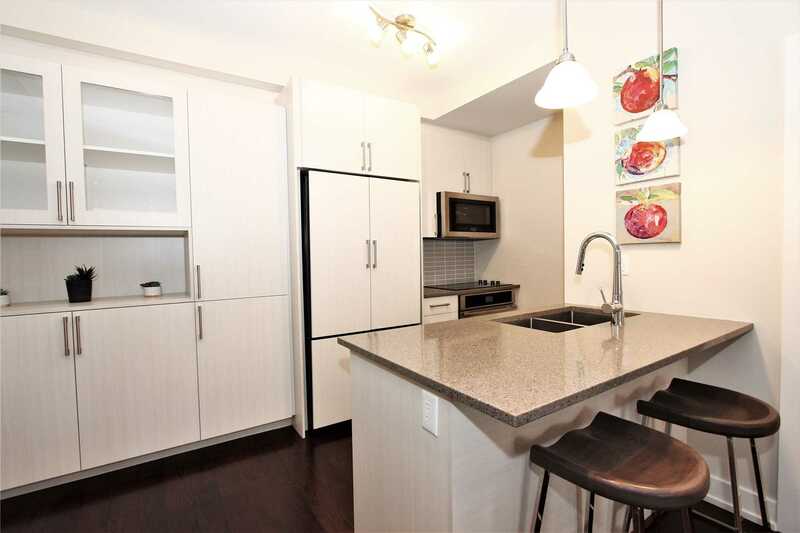 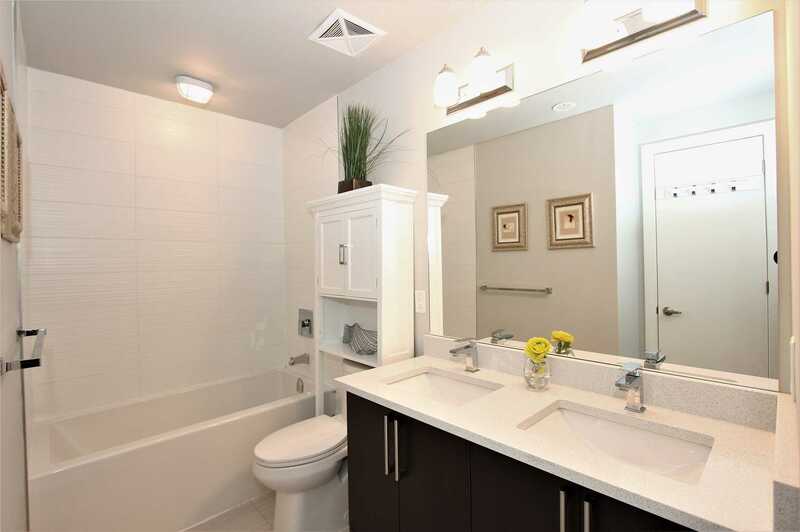 This Sleek & Contemporary Townhome Is Located In Toronto's Most Desirable West End Location. 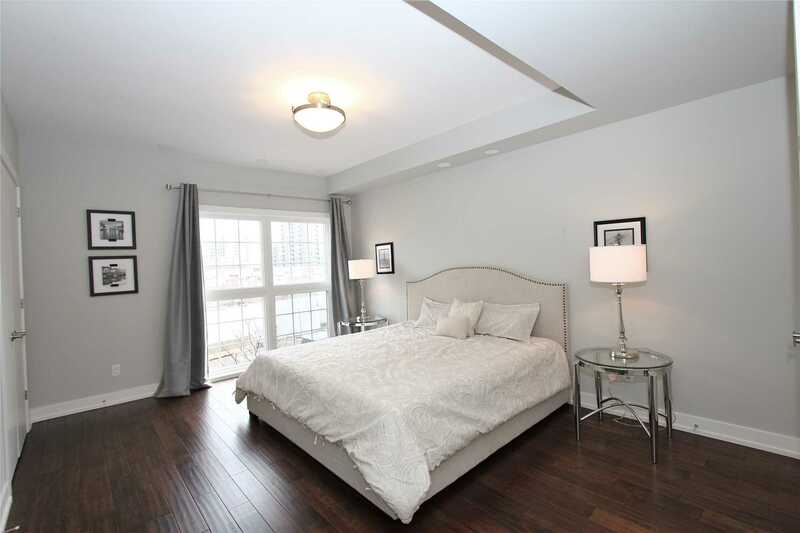 Feats Approx 1,500 Sqft,4 Storey's W/3Bed+Den & 2.5 Bath,9Ft Ceilings, Floor To Ceiling Windows Fill This Open Concept Home W/Natural Light. 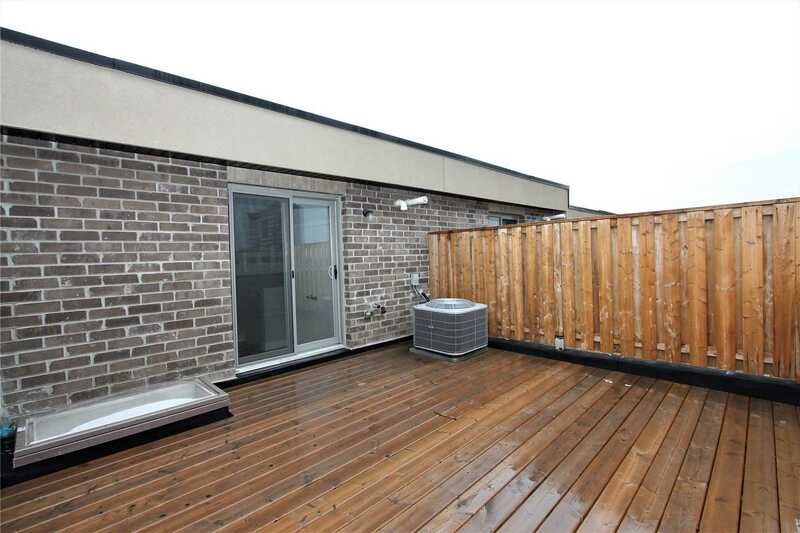 Huge South Facing Roof Top Terrace W/Gas Hook Up.$35K In Upgrades Include Extra Custom Kitchen Cabinets, Hardwood Throughout. 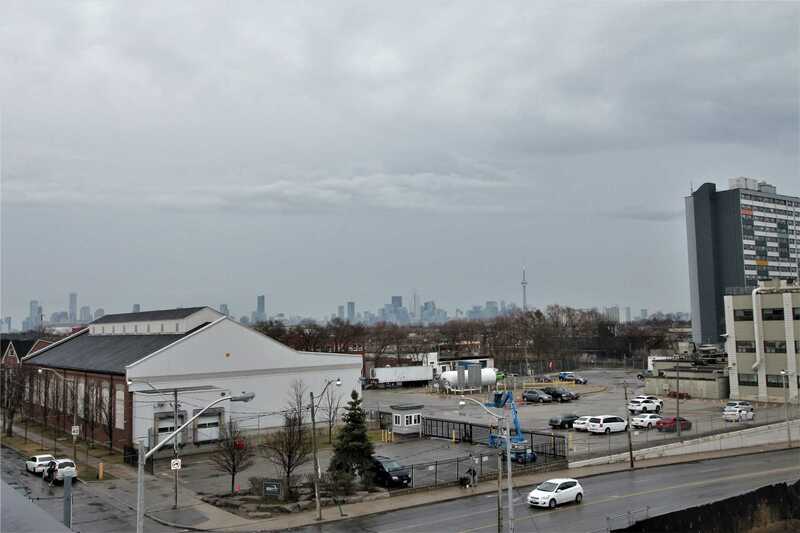 Steps To Ttc, Street Car, Subway & Go.